The Hostel Casa Rosa is the best place and Nr. 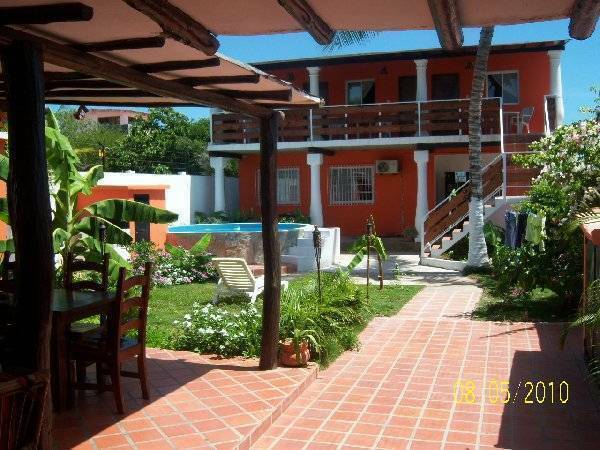 1 of Playa el Aqua for the backpacker's and secret on Margarita Island! The Hostel ist like made for backpackers with low budget...... The people like to cooking in the Hostel....... We are located on the quite area near of Play el Aqua. 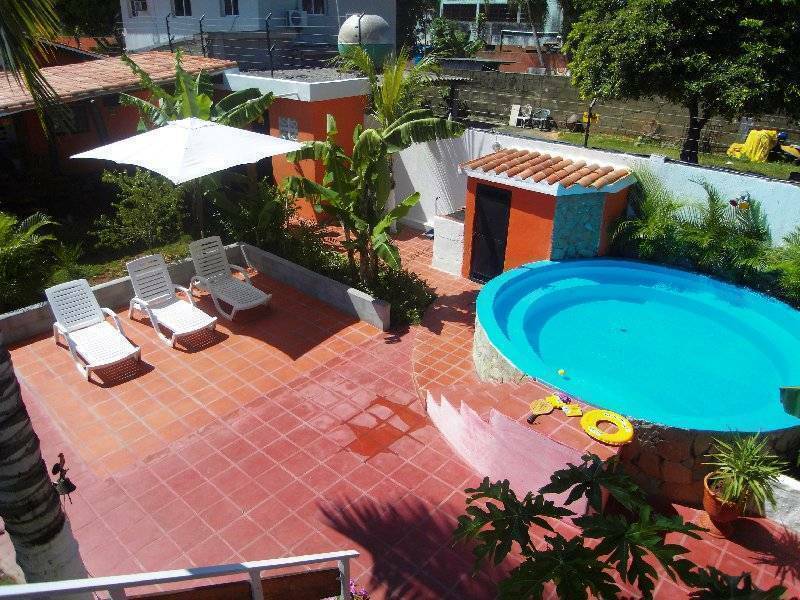 It is only couple steps (600 meters) away from the most beautefulll beach and the center of Playa el Aqua. The international Airport of Isla de Margarita is just 40 minutes away from us. 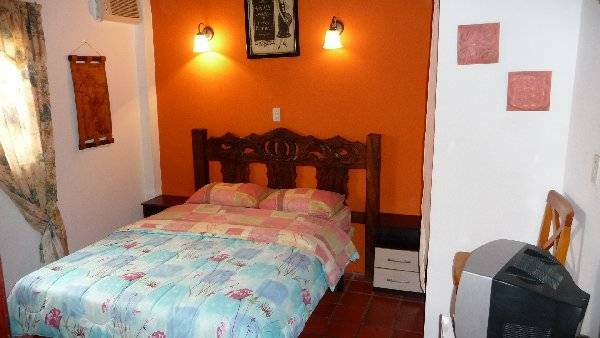 Posada Casa Rosa is affordable, friendly hostel that welcomes individual travelers, explorers of cultures, history, nature and nightlife, as well as the other people on their trip in the Caribbean, travelers how want to spend nice vacation without spending a lot of money. 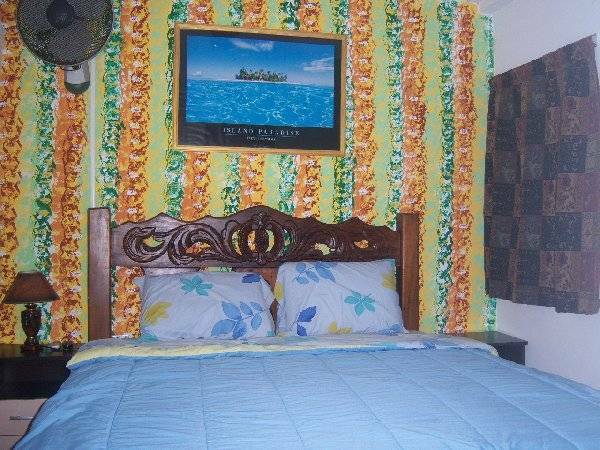 Every romm have Aircondicion, TV-cable, fridge, hotwater, safe. 3 rooms with balcony with view to the beach playa el aqua. At the balcony there is also chairs and table. 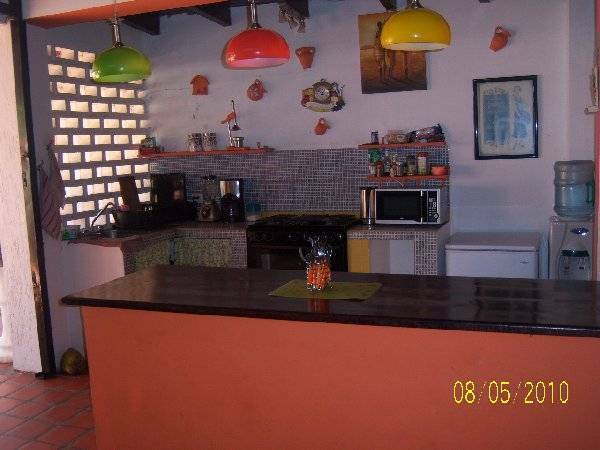 We have 2 houses and in the old spanish house there is an great kitchen with all you need for cooking. Please, pay by cash into 24 h or transfer to account. We are located on the quite area near of Play el Aqua. 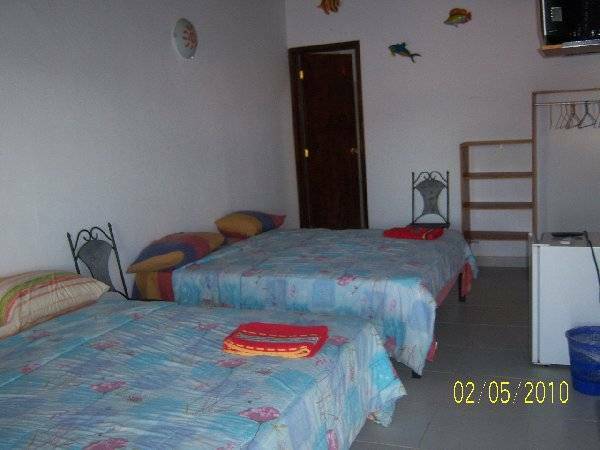 It is only couple steps (500 meters) away from the beautiful beach and the center of Playa el Aqua. The international Airport of Isla de Margarita is just 40 minutes away from us.